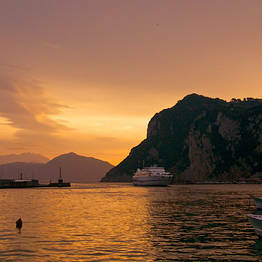 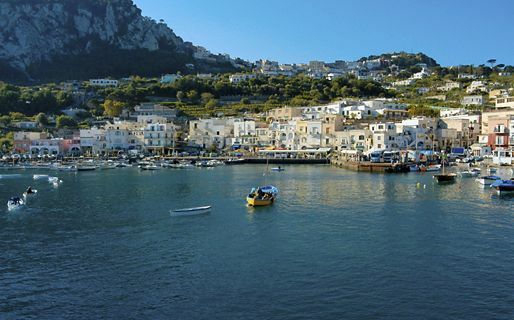 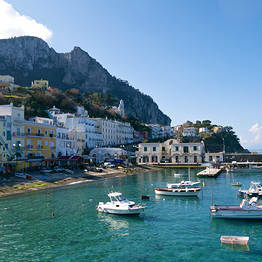 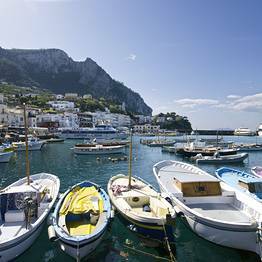 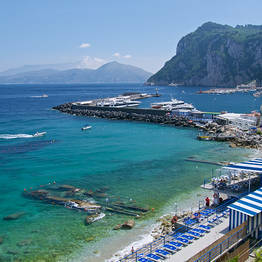 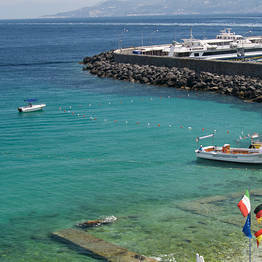 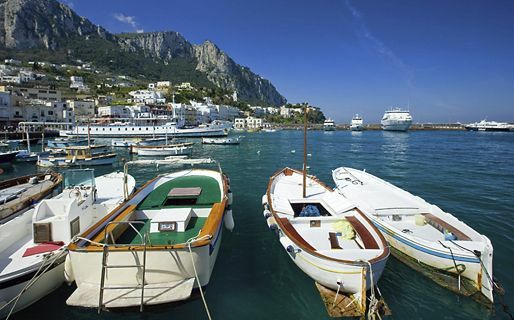 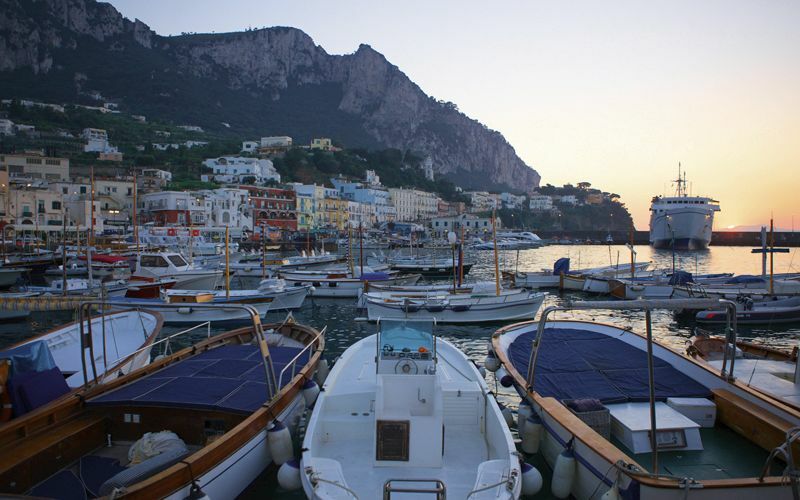 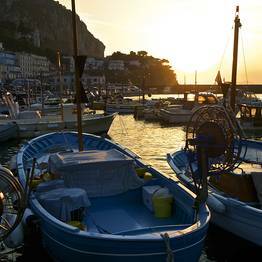 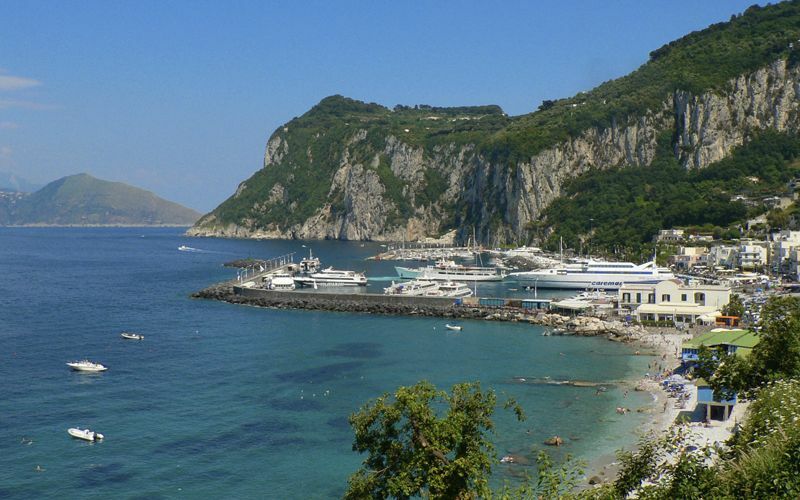 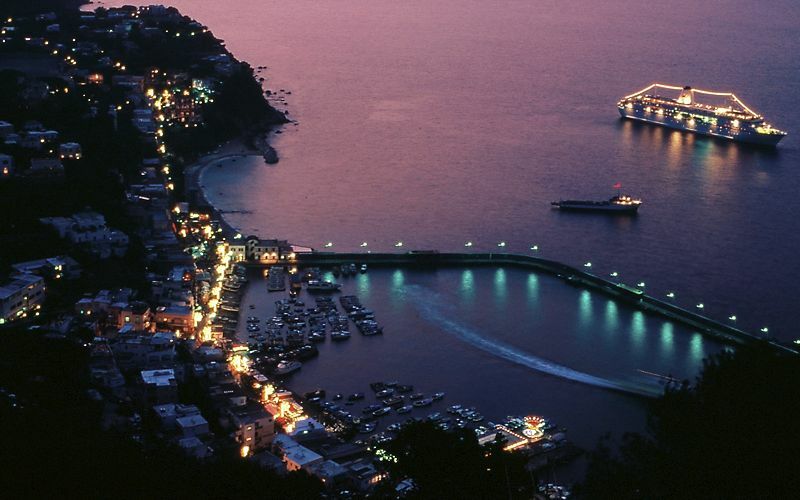 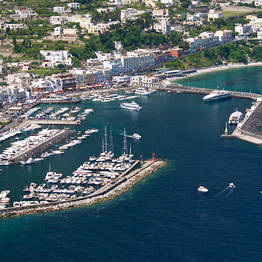 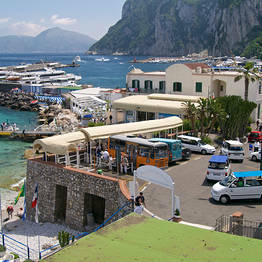 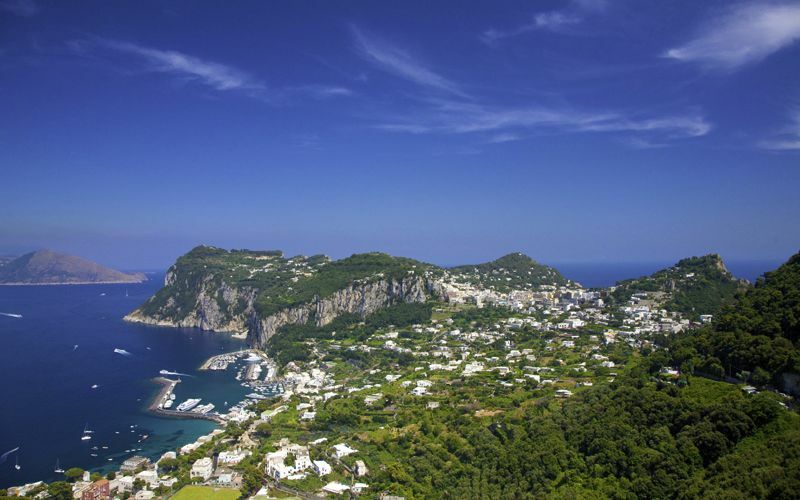 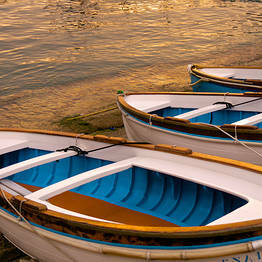 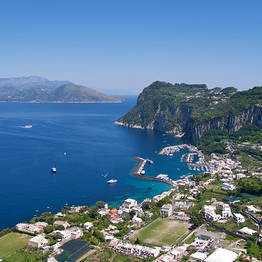 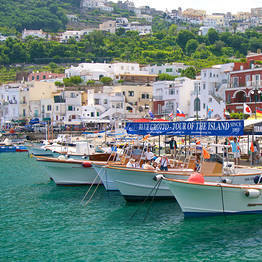 With the exception of those travelling to the island by helicopter, all visitors coming to Capri arrive by boat, in Marina Grande. 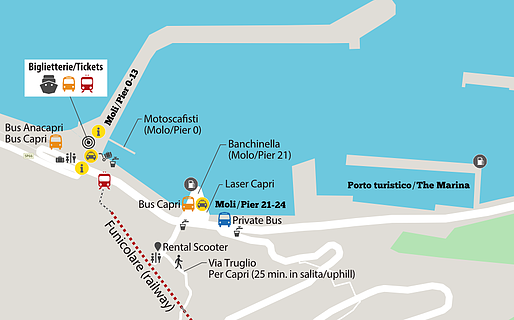 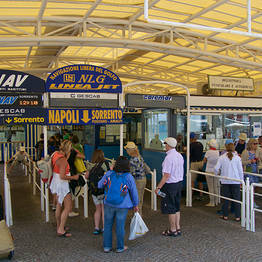 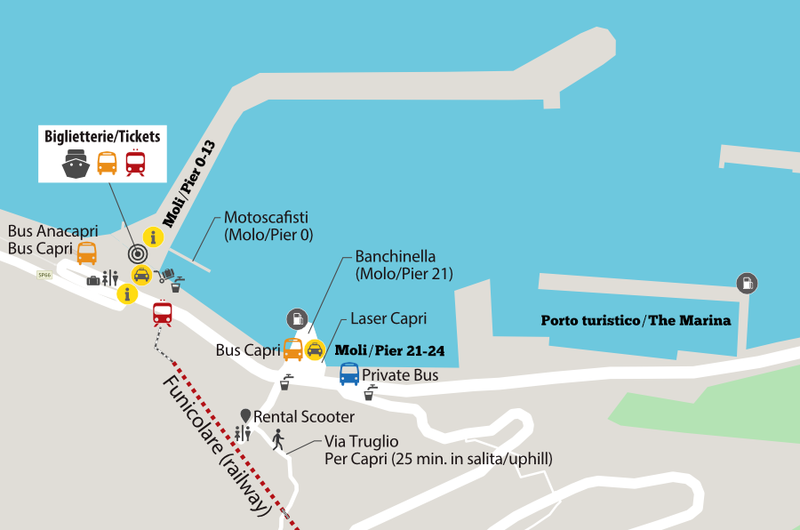 Here, in the immediate proximity of the hydrofoil and ferry docks, you'll find a Tourist Office, the departure point for the tour of the island, and the port authority office, behind which there are the ticket offices for all the navigational companies, and the island's buses and funicular train. 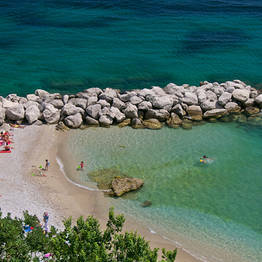 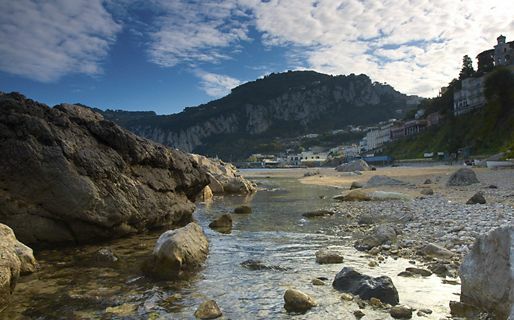 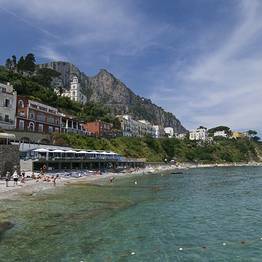 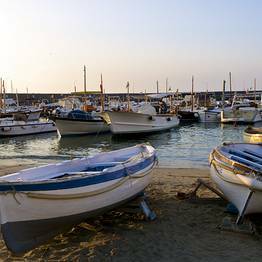 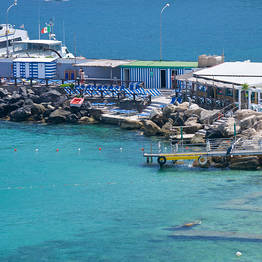 Close to the port, Marina Grande's beach is the largest on the island and it is from here that the shuttle boat to Palazzo a Mare (Tiberius' seaside villa) and the Bagni di Tiberio beach club departs. 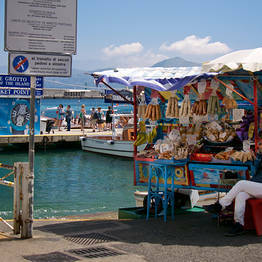 A taxi stand and the funicular train station are located to the left of the docks, as are a series of restaurants, bars and souvenir shops. 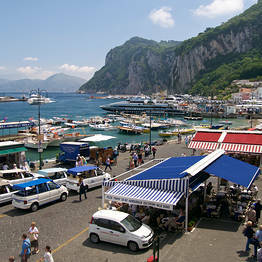 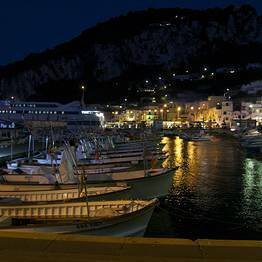 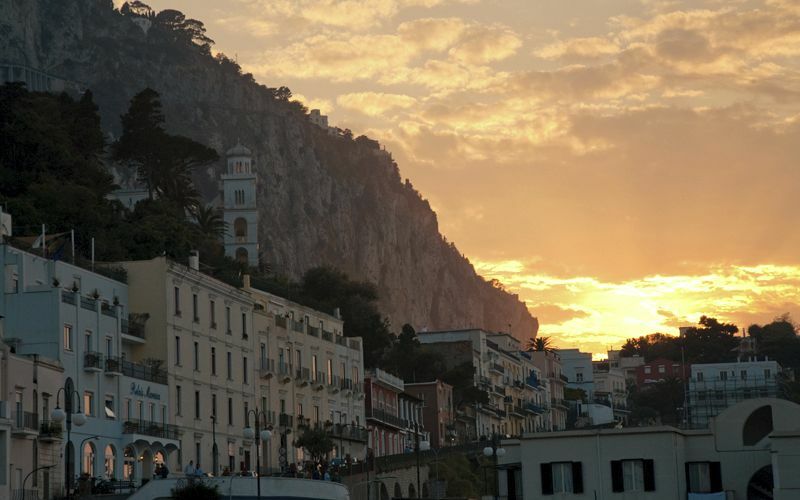 From Piazza Vittoria, Via Cristoforo Colombo leads to the tourist harbor, where those sailing to Capri by private boat or yacht can moor.